What a beautiful area! I especially like the houses and the cemetery. Thank you …glad you like them! 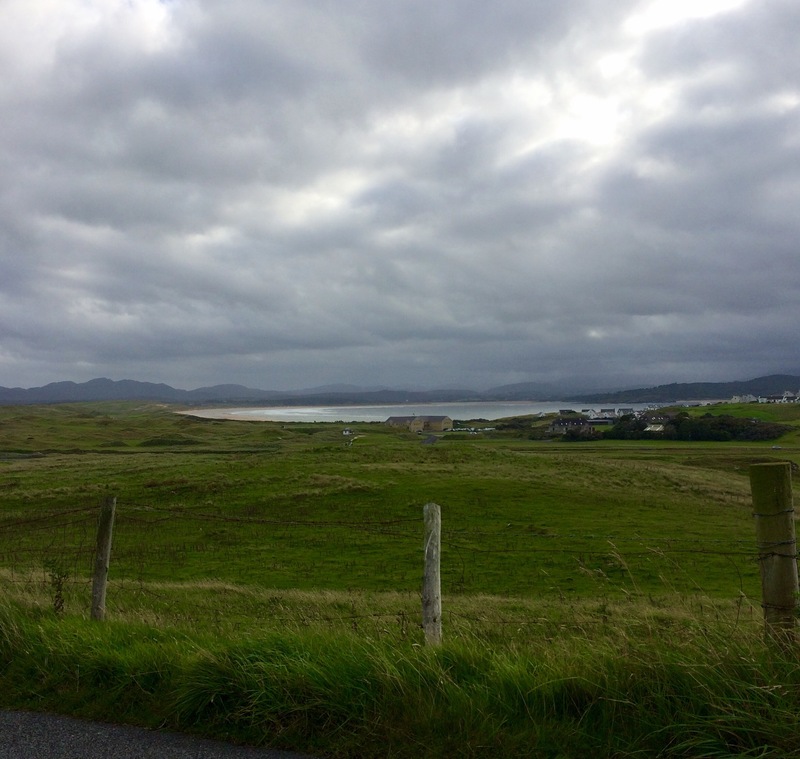 Donegal is my favorite part of Ireland and your photos make me want to get on a plane, right now, and visit again! Glad you have some nice memories of Donegal! Do come back soon! What a stunning part of the world, perfectly captured SV. It seems to be the case that the most peaceful and remote corners have seen more than their share of tragedy and sadness. This post also reminds me that the west of Ireland was once home to many more people who managed some sort of living. I doubt they regarded this corner of the country with the affection that we do now. The sea certainly exacts a toll in return for its great beauty! I often wonder if people who struggled in in these poor districts took pleasure from their beautiful surroundings. Did they not notice as life was so hard, or did the beauty of nature sometimes gladden their hearts? You should try North Donegal sometime, it’s a very special place! Thanks for popping by! It is a wonderful place! Glad you enjoyed the wee snaps and many thanks for dropping by!